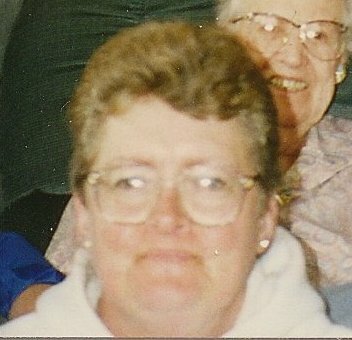 Provide comfort for the family of Patricia Thompson with a meaningful gesture of sympathy. 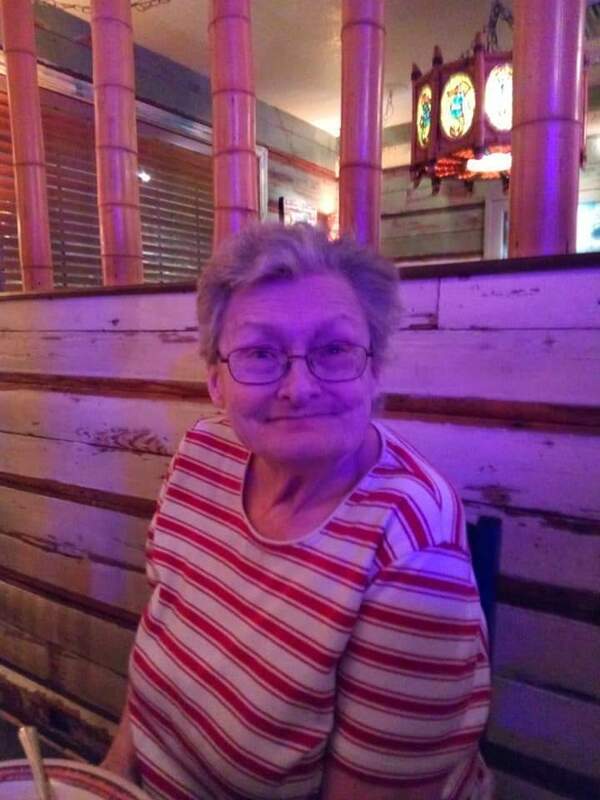 Patricia Inez Thompson, 68 years of Las Vegas, NV, passed away on Friday March 15, 2019 at the Valley Hospital Medical Center. She was born in Ohio on November 21, 1950, the daughter of the late Harold and Laura (Lewis) Fittro. Besides her parents she is also preceded by three brothers, John, Harold and James Fittro. Patricia is survived by four daughters, Michelle Thompson of Dayton, Kelli Gibson of Las Vegas, NV, Sheena Thompson of Las Vegas, NV and Martha Paxson of Wilmington, six grandchildren, Justin and Jeremy Thompson, Devin Russell, April Stephens, Amanda Evans and Hunter Gibson, eight great grandchildren, brother, David Fittro of Lynchburg and two sisters, Ellie Ludwick of Hillsboro and Judith Gerhardt of Speedwell, TN and several nieces, nephews and a host of friends. Funeral Services will be 1:00 PM Saturday March 23, 2019 at the Thompson Funeral Home. Burial will follow at the Strange Cemetery. To send flowers to the family of Patricia Inez Thompson (Fittro), please visit our Heartfelt Sympathies Store. 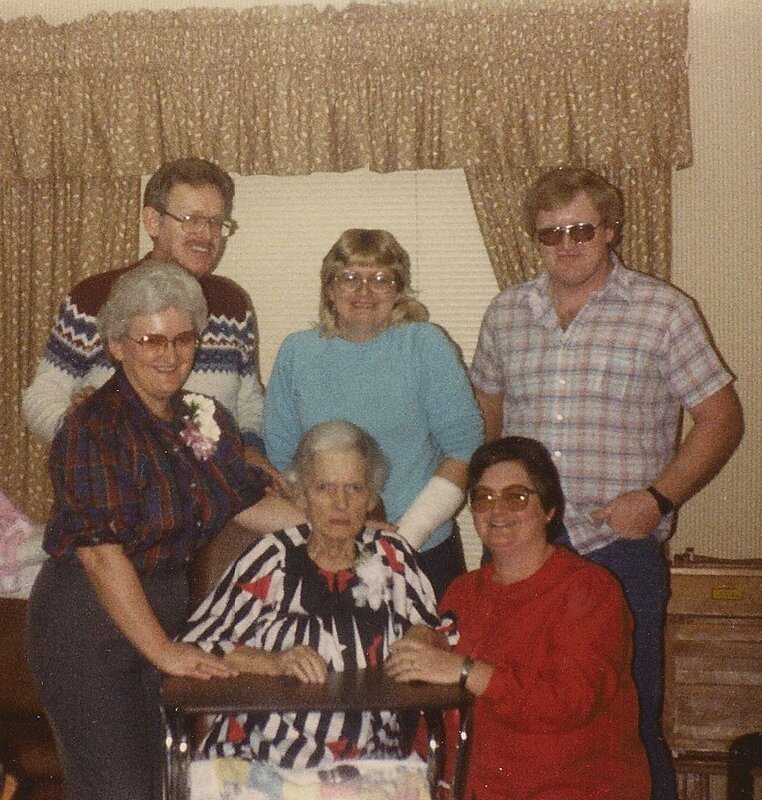 Betty Bartruff, James Bartruff, and Jerry Plank sent flowers to the family of Patricia Inez Thompson (Fittro). So sorry to hear the news she was one of my best friends in school,I live in Florida but got to see her when she lived in Hillsboro when i would come home for my family reunion,you will be missed friend. Sent with love and remembrance of our friend, Pat. Betty Bartruff, James Bartruff, and Jerry Plank purchased flowers for the family of Patricia Thompson. Thoughts & Prayers to Pat's family. Growing up I knew her as Inez, she will be missed by many. I am at a loss for word's, you will be greatly missed. Love and miss you. May you be at peace, my prayers are with you and your family.